Posted on October 01, 2018 at 10:00:00 am by Erin O. 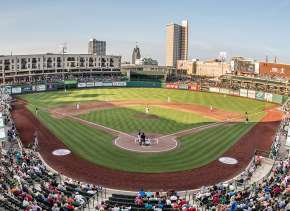 These are just a few of the great events happening in Fort Wayne in October. 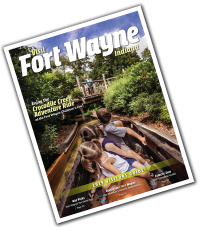 For a complete list of events, browse the Visit Fort Wayne Calendar of Events. 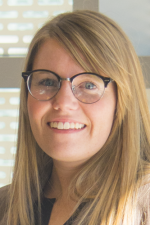 When two struggling writers hear about a new musical theatre festival, they go on a journey through the gauntlet of creative self-expression to prepare the perfect show. [title of show] is a love letter to the musical theatre and the joy of collaboration. Gather the girls to celebrate friendship, health, and a shared commitment to finding a cure for breast cancer! Enjoy food, cocktails, and a sneak peek at the latest Vera Bradley designs! Shop Newborn – Junior sized clothing for boys and girls, plus shoes, toys, movies, décor, bikes, books, and everything in between—at an unbeatable price! You’ll even find maternity and women’s clothing. Join the Fort Wayne Youtheatre for a swashbuckling adventure! Climb aboard the pirate ship, as Treasure Island takes you back to a time of sea chanties, treasure maps, and chests of gold. Get into the spooky spirit with dinner and a show this month! This chilling mystery thriller by Ira Levin—the author of Rosemary’s Baby—explores the thin line between fantasy and reality, madness and murder. Join Science Central for its 4th annual Sci-Fi Central mini-con! Experience the best science fiction while enjoying a fun, all-ages day at Science Central. The Fort Wayne Philharmonic kicks off its 75th Anniversary Season with one of the world’s most beloved and celebrated singers, Renée Fleming. Don’t miss this thrilling night of music! Discover the delicious side of vegan living at this one-day festival, featuring cooking demos, tastings, kids activities, music, and a beer garden hopping with local brews! Discover some of Fort Wayne’s spookiest sites and stories during the ARCH Haunted Walking Tours! Tours on October 20 are part of the downtown Fright Night festivities. Celebrate fall and enjoy a scenic walk through the Botanical Conservatory’s outdoor gardens. The Punkin’ Path is decorated by pumpkins, gourds, bales of hay, and gnomes! Journey the path and search for the gnomes or capture fall photos with friends and loved ones. Break out the costumes and enjoy some merry-not-scary fun during Wild Zoo Halloween! 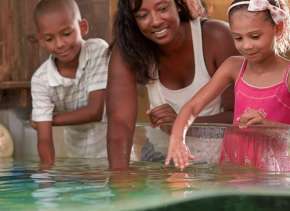 See your favorite zoo animals, explore the Treat Trails, pick out your own mini pumpkin, and more. The first annual Mac & Cheese Fest is coming to Headwaters Park! With admission, enjoy unlimited mac & cheese samples from over 17 local vendors, a cash bar, live music, and more – all supporting Community Harvest Food Bank’s efforts to relieve hunger in northeast Indiana. Bring the entire family for a weekend of LEGO fun! Explore intricate LEGO creations, and enjoy interactive activities including play areas, fighting robots, and more. 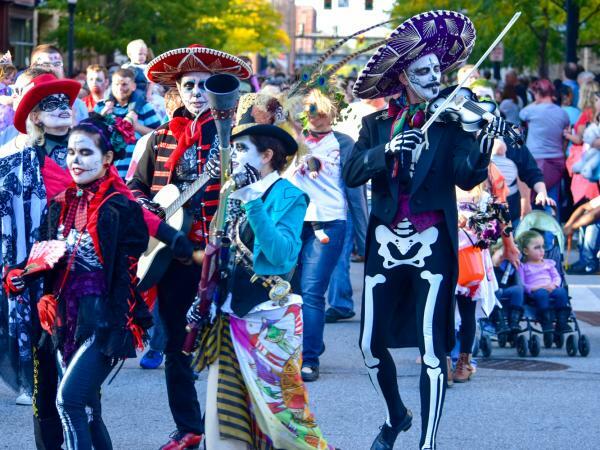 Enjoy a day of harrowing haunts in Downtown Fort Wayne at the 11th annual Fright Night! 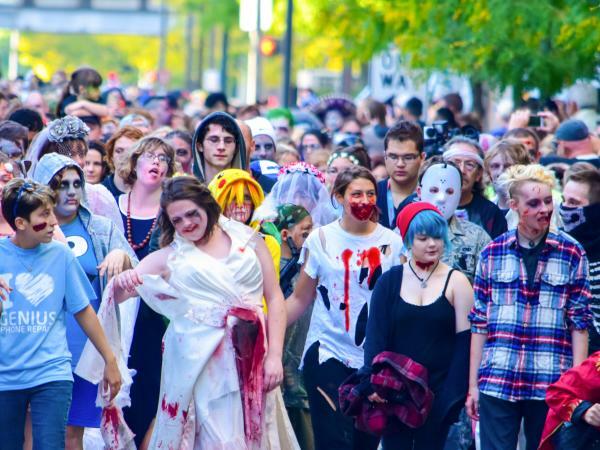 The spook-takular event features the all-ages “Zombie Walk,” plus other frightfully fun activities like lantern tours, a night in the old city jail, Rocky Horror Picture Show, and more! Here’s a taste of all the frightful fun you can experience during Fright Night on October 20! 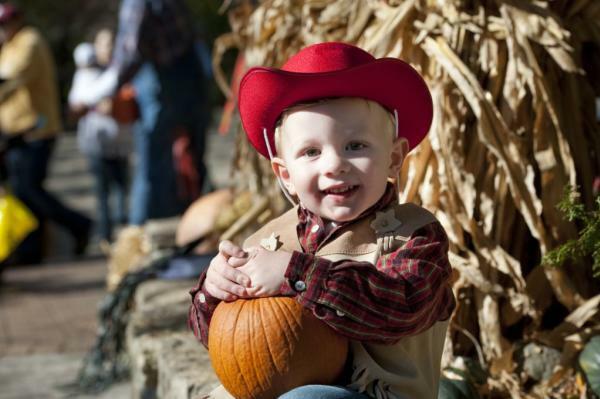 Don’t miss out on the Kuehnert Dairy Fall Festival every weekend through October 21! Kids of all ages can explore the 5-acre corn maze, roast marshmallows around the bonfire, and meet the farm animals. Grab your tickets and join the jungle! The Fort Wayne Komets hit the ice this month for the start of another exciting season. Hockey season is back! Move to the Rhythm in October! This month features a full lineup of incredible music in every genre. Grab a ticket and catch a show! Catch your favorite Disney characters live on stage! Micky Mouse, Minnie Mouse, Goofy, Doc McStuffins and many of their friends want to celebrate with your family at the Embassy Theatre. Feel the magic of fall during a free day of festivities. 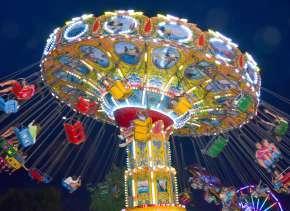 Families will enjoy live music, pumpkin carving, animal demonstrations, and see talented chainsaw craftsmen at work. 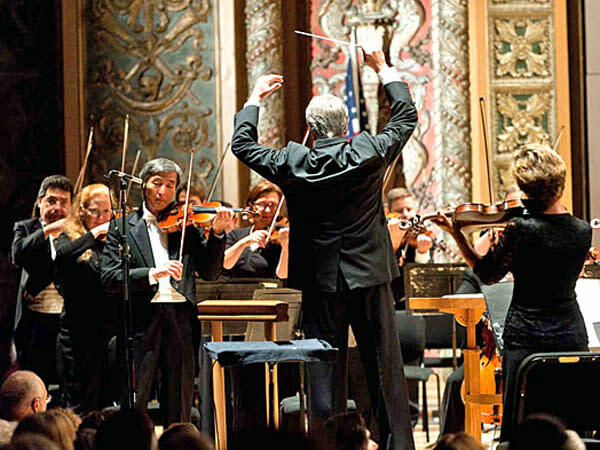 The whole family will love the Fort Wayne Philharmonic’s kid-friendly Halloween Spooktacular performance! Costumes are welcome and highly encouraged. This hilarious musical parody set to classic tunes from the ‘60s, ‘70s, and ‘80s will have you doubled over in laughter! It’s a celebration of women you won’t want to miss.